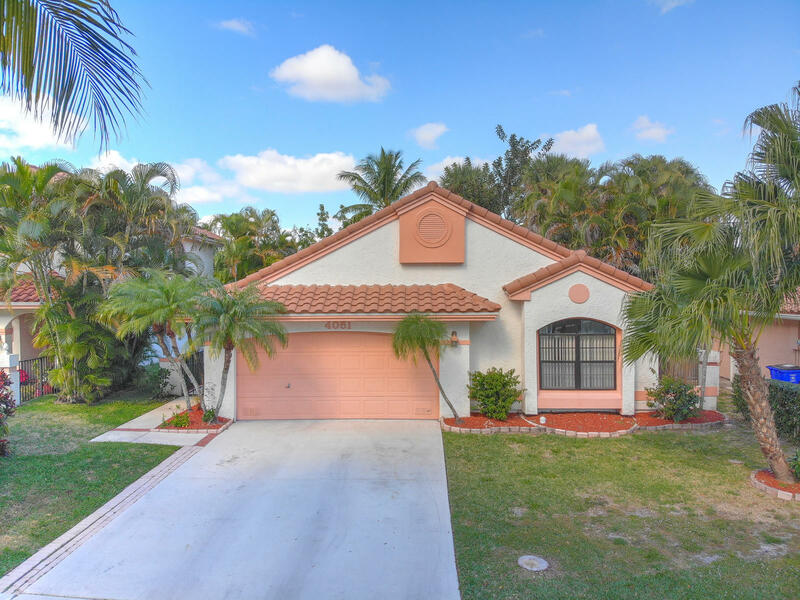 Find homes in Starlight Cove Deerfield Beach, FL. Click on More Info link or listing photo for property details. If you would like to expand your search criteria, try using our Advanced Search. WATERFRONT Beautiful updated 3 bedroom 2 bath home on a lake! Low HOA;only $150 for the year. Tranquil and serene backyard. Newer roof and A/C.